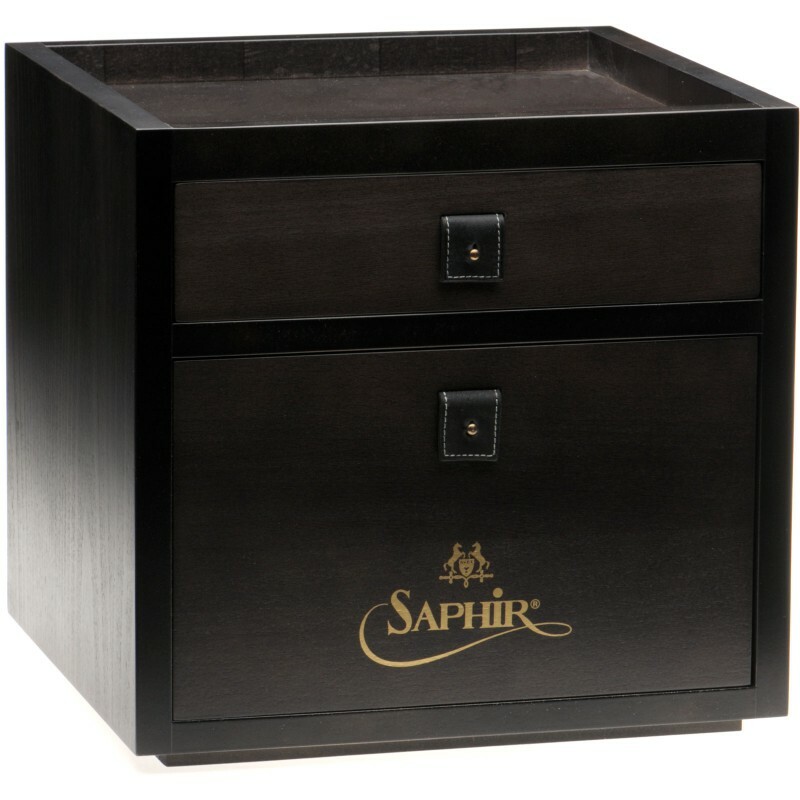 This wooden valet box from Saphir is handmade with leather and brass detailing and is filled with Saphir products. 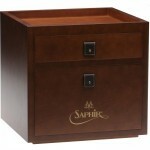 It is quite heavy at 8.5kg (empty) compared to our other valet boxes because it has sliding drawers. 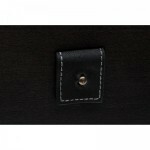 PLEASE NOTE: Due to its weight this item cannot be shipped by Royal Mail. 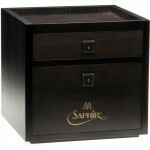 Please note the contents may vary slightly depending on the availability of items supplied by Saphir.